Facebook has an average of 1.37 billion daily active users worldwide and 7.2 million daily visitors from Nigeria. 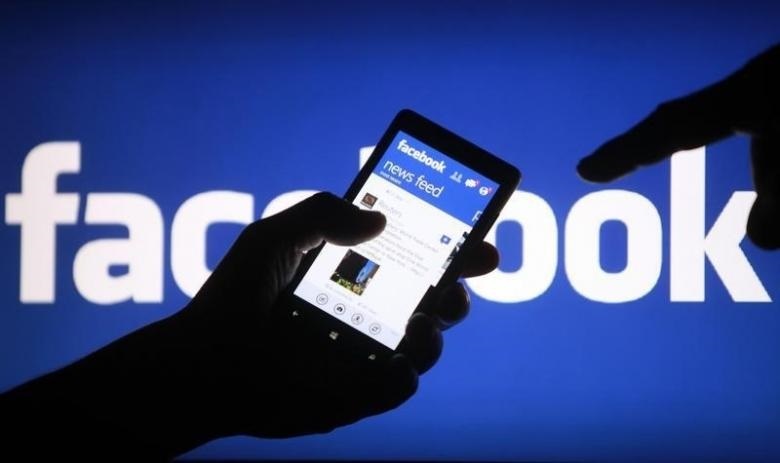 Online social media outfit Facebook has concluded plans to have a physical presence in Nigeria. The American company will establish a community hub to be called ‘NG_Hub from Facebook’ in Lagos which would be a multi-faceted creative space connecting developers, start-ups and the wider community to collaborate, learn and exchange ideas. According to Facebook’s Head of Platform Partnerships, Middle East and Africa, Emeka Afigbo, the hub will be opened in early 2018 in collaboration with CoCreation Hub. “Additionally, across Nigeria, Facebook will be supporting a number of existing technology hubs to serve the communities outside Lagos. “The hubs will function as learning centres for local communities, providing multiple opportunities for training. Nigeria is producing a new generation of exciting start-ups that have incredible potential. “We understand the important role Facebook plays here in Nigeria with developers and start-ups,” he said. It would be recalled that Facebook CEO Mark Zuckerberg visited Nigeria in August 2016.